Fast Fix Boilers & Tanks are one of the leading tank installers in Essex/Suffolk with over 20 years experience in installing tanks. Whether domestic, commercial or agricultural, we can advise you on what you need.  Our engineers are fully OFTEC trained. We hold a large stock of tanks. Whether you require a single skin or bunded tank we will either have it in stock or can order it within 7 days. We can offer a full install, to just a delivery of a tank. If required, you could even view or collect a tank from our yard. We are Kingspan Titan and Kingspan Mayweld accredited stockists and installers, and our work is fully insured and guaranteed. 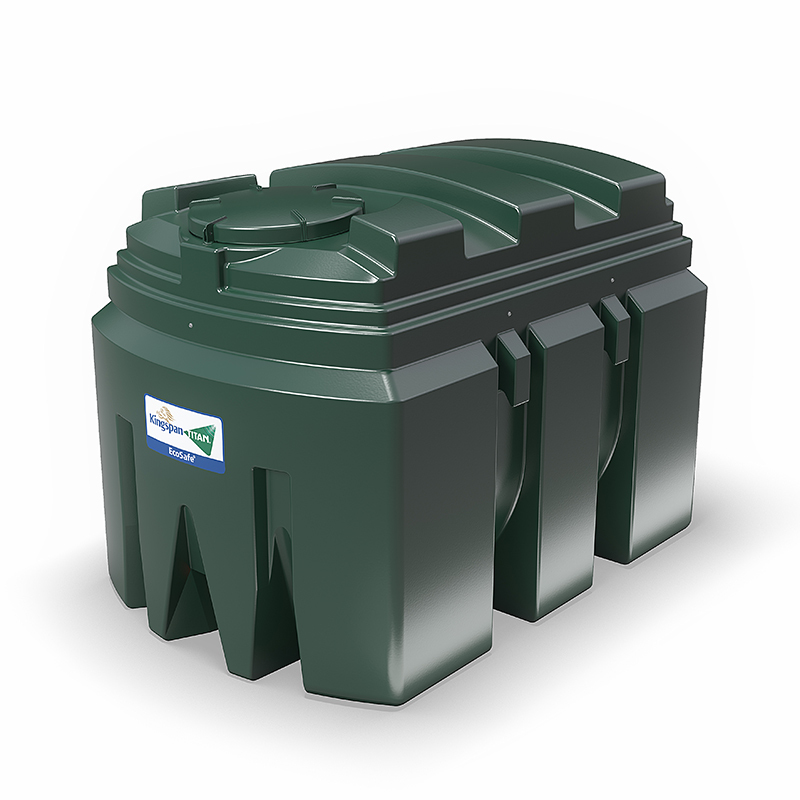 Need help choosing the right Oil Tank? Suitable for domestic, commercial and agricultural heating requirements they safeguard properties against potential oil spills or ground contamination. Guaranteed for 10 years. Specifically designed to suit domestic applications where bunding is not always a legal requirement. Guaranteed for 2 years. 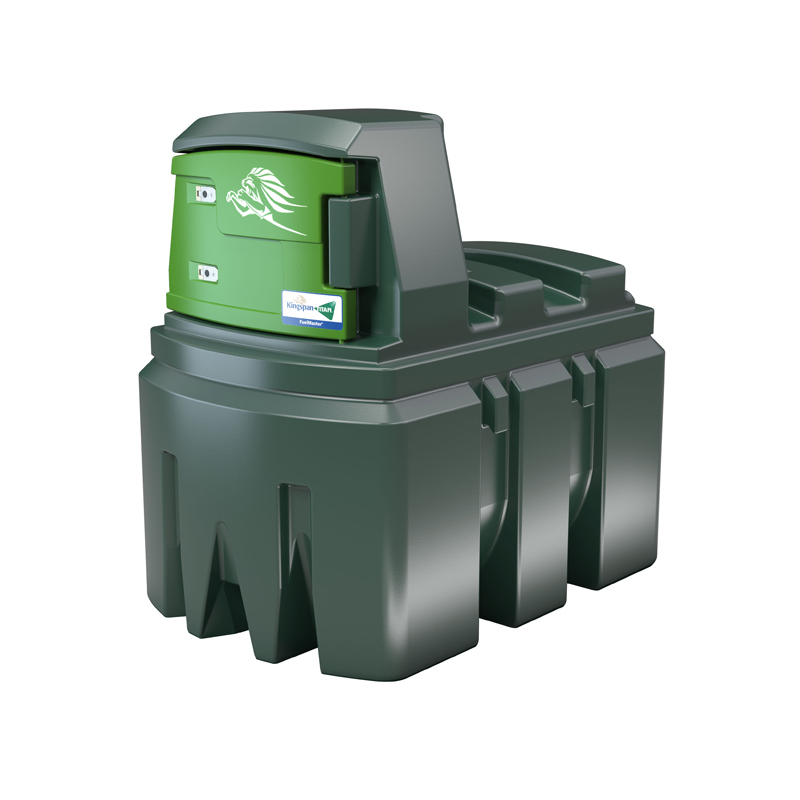 The FuelMaster+ range of fuel and diesel storage tanks is specifically designed for fuel dispensing and fuel protection and now allows you to monitor your tanks remotely giving you access to your fuel levels from anywhere. Guaranteed for 10 years. Specifically designed for the safe transportation of diesel fuel. 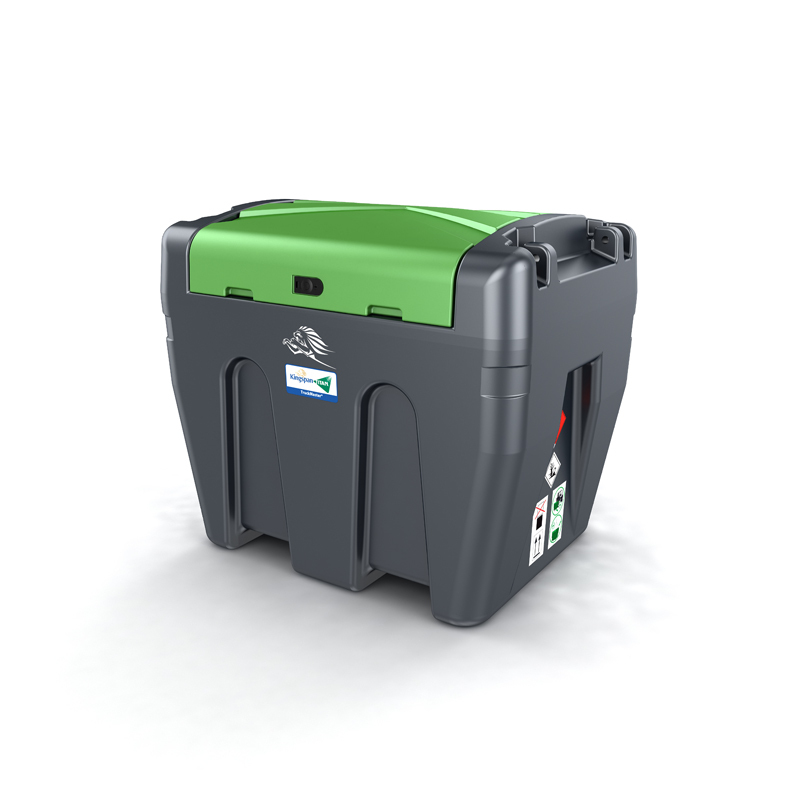 Whether you are in the Agricultural, Construction or Forestry sector the lightweight, robust, portable TruckMaster offers the ultimate convenience of refueling remotely on-site. At Fast Fix Boilers & Tanks we offer our customers the opportunity to have their steel oil tank made to cater to their individual needs. Commonly, we specialise in steel tank capacities of 500L to 5000L – however we can manufacture for every specification. Our range of steel tanks includes diesel tanks, bunded oil tanks and single skin tanks, and we can offer advice and guidance on your individual situation whether it’s for a domestic, agricultural or commercial situation. 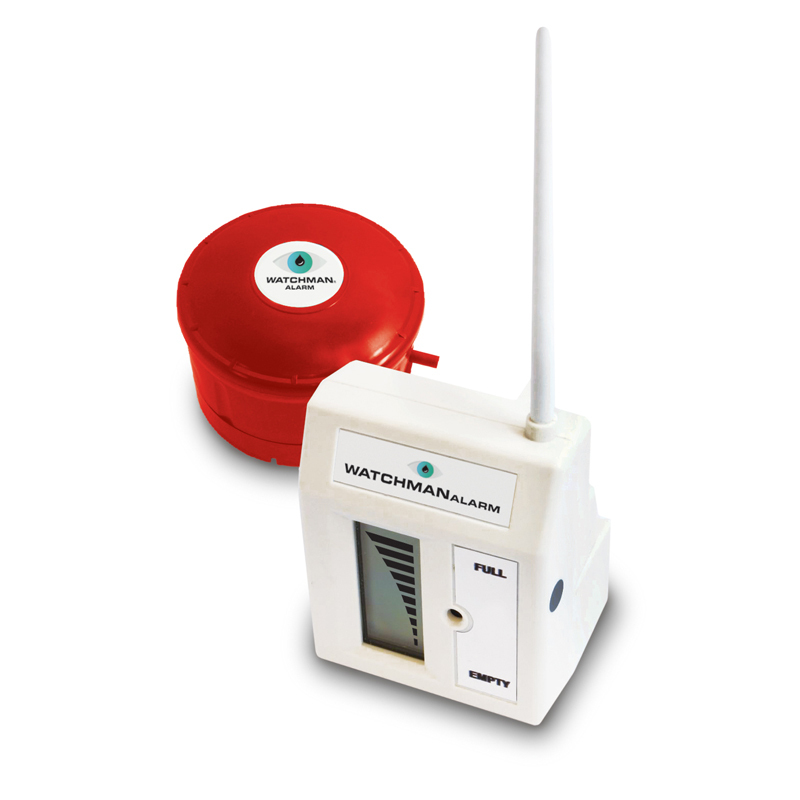 A level sensor to indicate how much home heating oil is left in your oil tank. Continually measure the oil tank level to help prevent fuel theft. A transmitter sets off an alarm when there is a sudden drop. 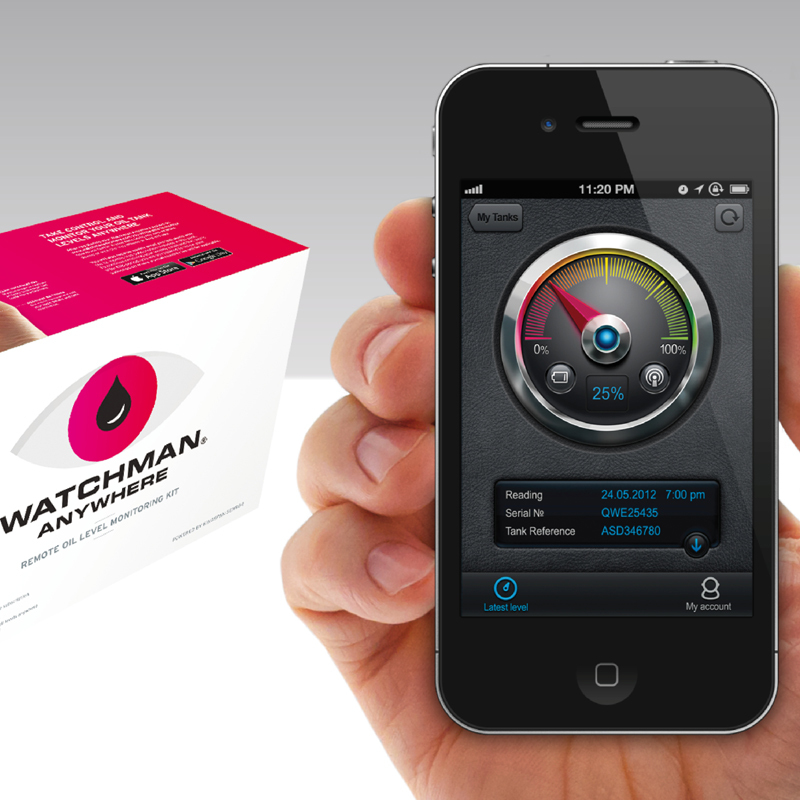 Monitor your oil levels anywhere via an iPhone and Android App, email or text with this remote kit. A free on site survey will be required (in most cases) for a replacement tank or new install. We can then access the area and recommend the work needed. Often, if old metal or single skin plastic tanks are being replaced, a new base is needed, as bunded plastic tanks are required to sit on a level flat surface. We can carry this out on the same day as the install. Do not worry if your tank is full, we will pump it and hold your fuel whilst we carry out all the required work to replace your tank, then pump into the new tank. We will also remove any water and sludge build up that has accumulated in your tank. Your free quote will cover all work required. Your old tank will be taken away. We are a registered waste oil tank remover, allowing us to take your old tank to our yard to be recycled safely. Emergency fuel leak from your tank? Emergency fuel leak from your tank? Call us straightaway, we aim to respond quickly and efficiently. We can arrange an emergency pump out of your tank to stop fuel loss and soil contamination. We can even set you up with an emergency tank and oil line, till your replacement tank is in place. Please call and leave a voice message (if out of hours), we will respond asap. 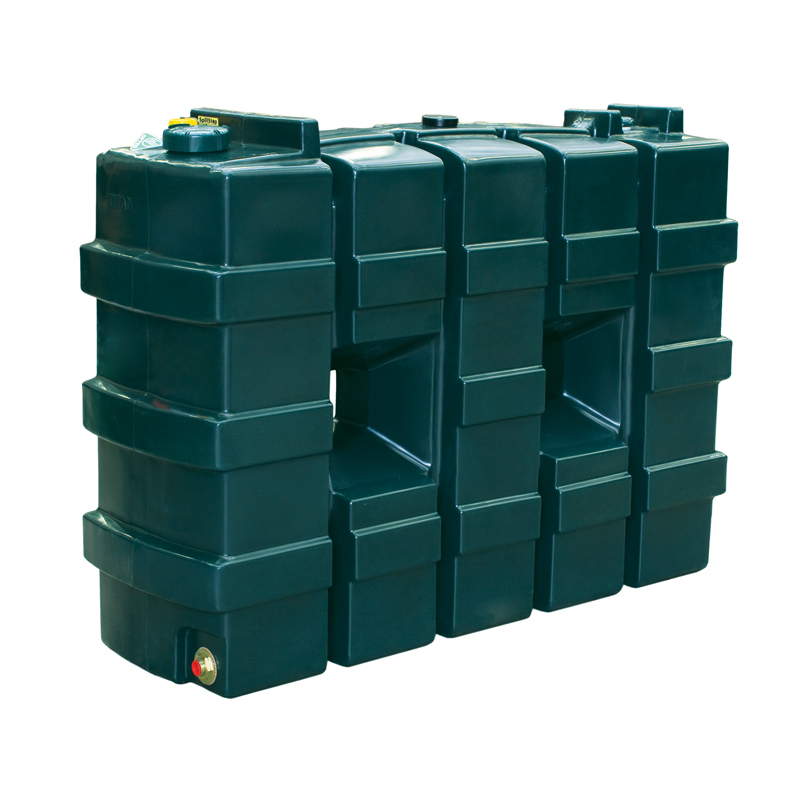 If you have an old oil tank that is no longer required, whether empty or full, we can pump out and remove safely from site. Tank and oil will be recycled, we hold a waste carriage licence and are fully experienced and insured. Trade accounts welcome, we can supply any Kingspan Titan or Mayweld metal tank at very competitive prices. Please call today for a quote. Tank capacity required in excess of 2500 litres. The tank is located within 10m of controlled water. The tank located where a spillage could run into an open drain or to a loose fitting manhole cover. The tank is sited within 50m of a borehole or spring. The tank is over hard ground or hard-surfaced ground that could enable spillage run-off to reach controlled water. The tank is located in a position where the vent pipe outlet is not visible from the fill point. The tank supplying heating oil to a building other than a single-family dwelling. All commercial and agriculutural tanks have to be ‘bunded’ tanks.